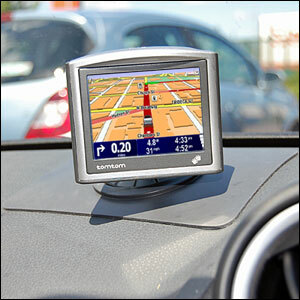 Magically store your phone or your GPS safely and legally in the car. 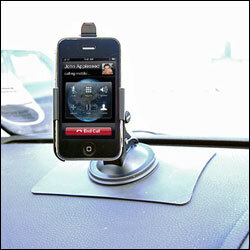 No more screen mounted suction mounts, - just slap it on the dash and drive! Just received it fitted in car and found it very good. Place your mobile phone or Sat Nav's suction mount on the mat and watch how it magically stay in place whilst driving. Installation could not be easier; to install simply dust your dashboard clean and place it in position. 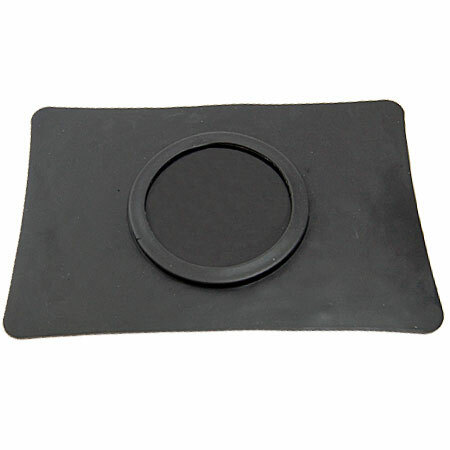 The technology of the StayStuck Pad works on a molecular level. Using this special patented material the StayStuck offers second to none holding ability. 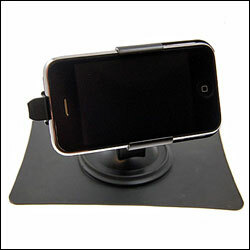 It has the ability to grip to an amazing level, without using any sticky residue. After an object is attached in its grip like hold, it can readily be peeled away and the use of high tech material means that no sticky residues are left on anything. Wiping the surface of the gel with a damp cloth makes the amazing traction of products as good as new. 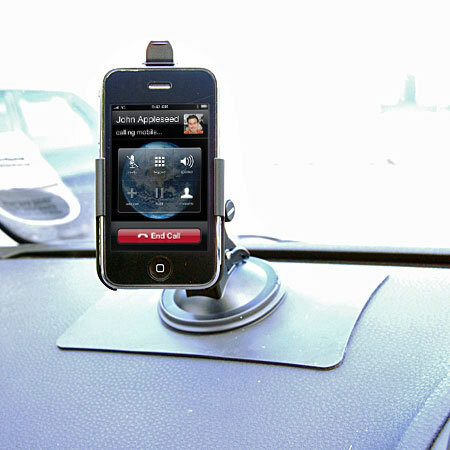 The StayStuck has amazing strength it can easy store your Sat Nav or mobile phone in their suction mount to provide you with a safe and legal way to use your phone in the car. 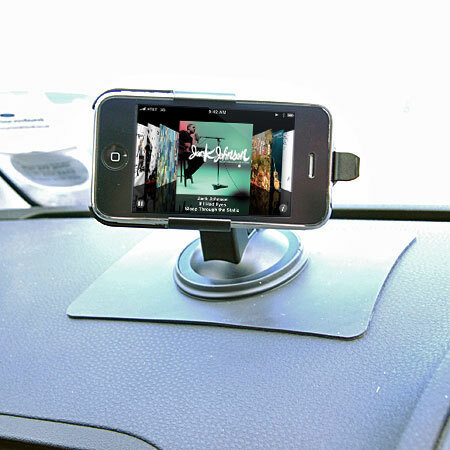 The StayStuck's amazing grip means that your suction mount won't budge even if your travelling at high speeds or going over speed bumps. There are products out there that try to do the same thing, but the StayStuck Pad is true innovation and a market leader, because there is nothing on the market that comes close to its “gripping” ability. 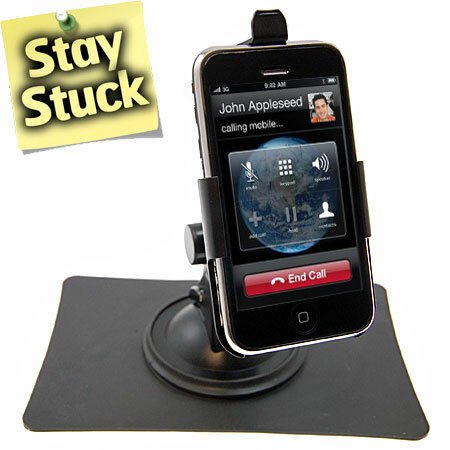 If you really brake suddenly or take a harsh corner, StayStuck will keep everything in place. Check out the amazing properties of the StayStuck Pad in the video below. Please note: Suction mount is not included.